PS 58 To Cut A Pre-K? 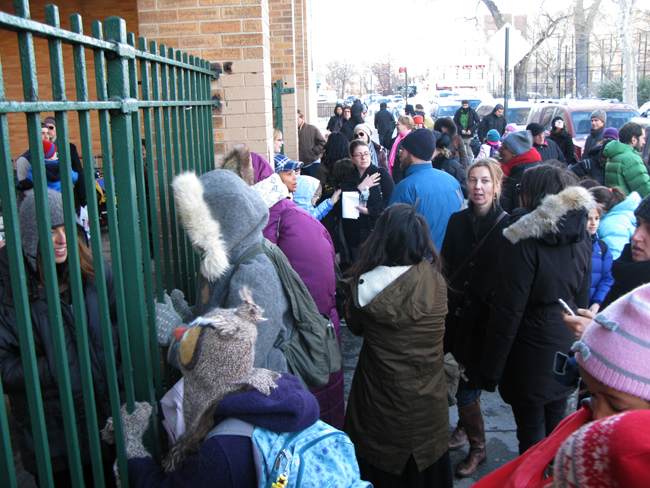 School may cut a preK to make room for kindergartners. Parents: Will siblings be left in the cold?